CBD Hemp Oil concentrates are the most raw form supplements we carry. Avid Hemp goes to great lengths to make sure the customer receives the best product possible. 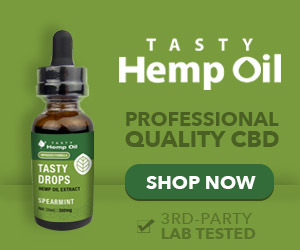 We have attached our CBD Lab Test at the top of the page under ‘Our Company’ tab. We ensure our customers are receiving the highest and best quality CBD possible. We guarantee our results with a 30-day money back guarantee. Home growing supplies, pipes, bubblers, grinders, starter kits and more. The power of cannabidiol or CBD, the non-psychoactive extract from the agricultural hemp plant + combinations of proven botanicals wisdom from ancient Greece, and traditional Ayurvedic and Chinese medicine. Sleep, Pain & Stress relief.